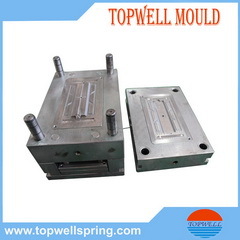 Lipstick mold for injection Plastic Part, we are the professional mold maker with over 21 years experience in mold making, lipstick plastic mold with injection plastic part and mold for dressing case in mold service, hot runner with 16 cavities. 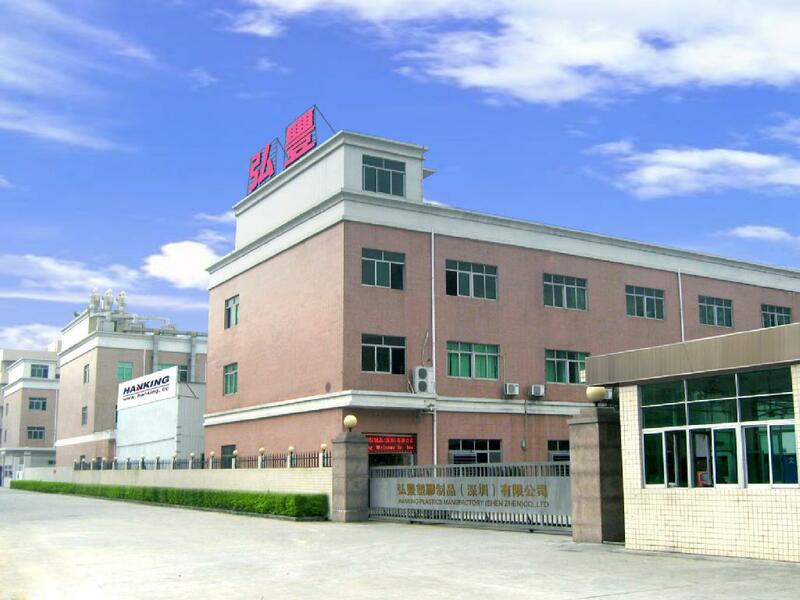 Topwell is a certificated company with ISO /TS, which owned over 650 employees ,over 70000 square meters factory . 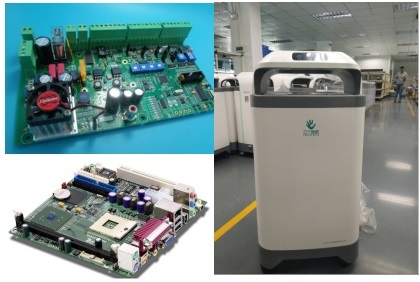 Incepted in 1996, Topwell Spring Development Limited (TOPWELL) has more than 20 years of expertise and experience in building Injection Moulds. Over years we have built Moulds of distinguishable sizes and intricacy to the satisfaction of our customers. 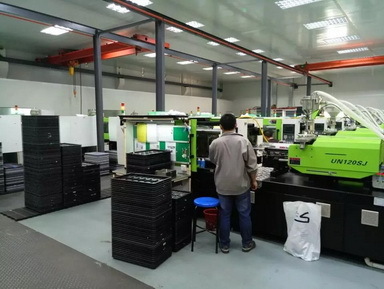 Today the company has carved a niche for itself in the field of Precision plastic Injection Mould and moulded components, evolving to be one of the leading custom Injection moulders in the field of engineering industry. Due to our ability maintaining extremely fine tolerances coupled with extensive Plastic Injection moulding expertise, development of tooling and manufacturing components has turned out to be one of our various strength points. 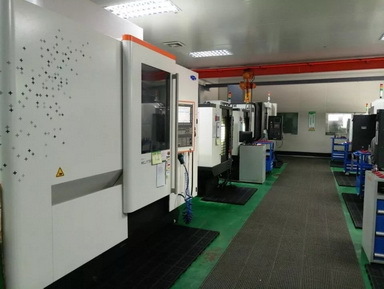 We provide end-to-end tooling solutions for a diverse range of industries .We pride ourselves in offering our clients high quality tooling with our built in-house tooling room equipped with advanced facilities, utilizing the newest moulding techniques. Company Name: Topwell Spring Development Ltd.